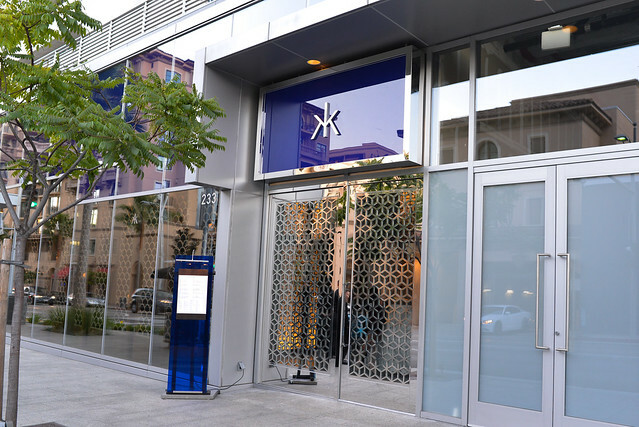 Hakkasan’s Beverly Hills location opened last week, the latest of three West Coast openings in the past 10 months. This location didn’t open with nearly the splash as the last one (club/lounge/restaurant in Las Vegas), but with the same standards in food that’s awarded the chain Michelin stars in New York and London. I dined at the Las Vegas location in May and thoroughly enjoyed it; I’ve been awaiting this outpost’s opening in order to try more. 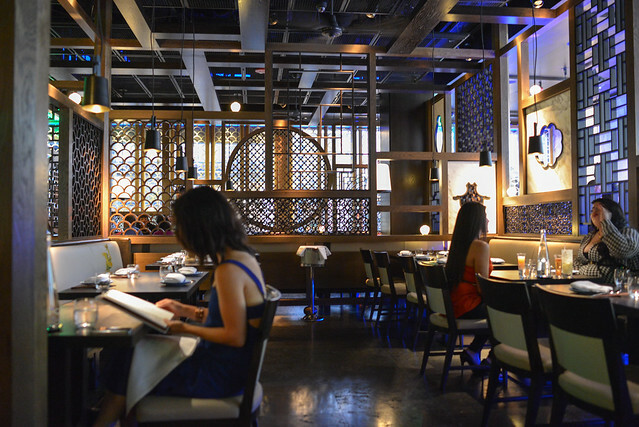 Hakkasan’s always sought a fine balance between serious dining and a hip, trendy culture. 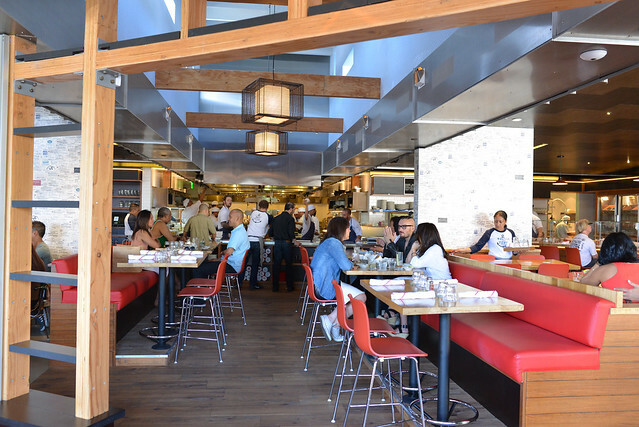 Its Beverly Hills location, across from Scarpetta and Bouchon, promises to be fairly scene-y already attracting the attention of celebrities around town. Even on this evening, paparazzi were hanging out outside the restaurant awaiting glimpses of anyone worth taking pictures of. 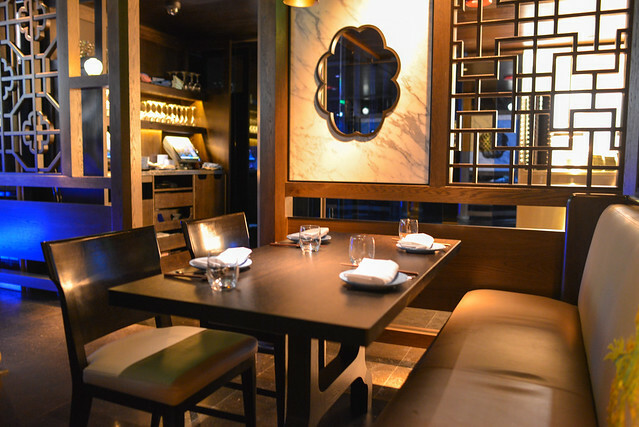 I’m always skeptical of the see-and-be-seen restaurants, but Hakkasan seems to have the pedigree to meet the needs of those who are there for the atmosphere and those that just want a delicious meal. 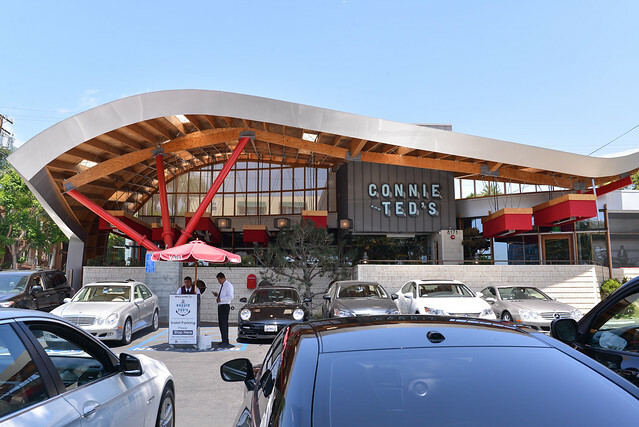 Connie & Ted’s was one of the most anticipated restaurant openings in LA this year, opened in June. Having made a name for himself at downtown’s Water Grill and his Michelin two-starred Providence, Michael Cimarusti’s name has become synonymous with high-quality seafood in the fine dining space. 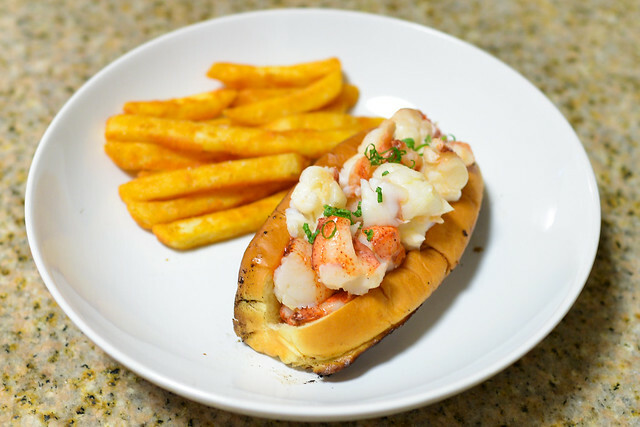 With Connie & Ted’s, Cimarusti takes his upscale cooking background and relationships with high-quality purveyors into a more casual, more approachable restaurant inspired by New England seafood shacks. 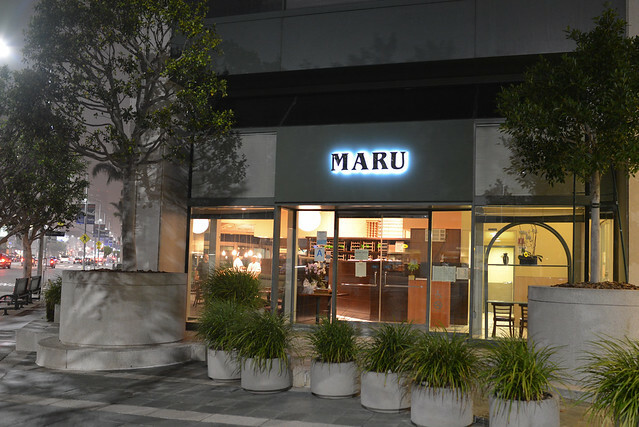 Maru opened a couple months ago in Santa Monica (on the border of Brentwood), a relocation of a restaurant in Valencia. The man behind the food is chef Jason Park, who mixes the Japanese/Korean influences of his childhood into his classically trained cooking background. 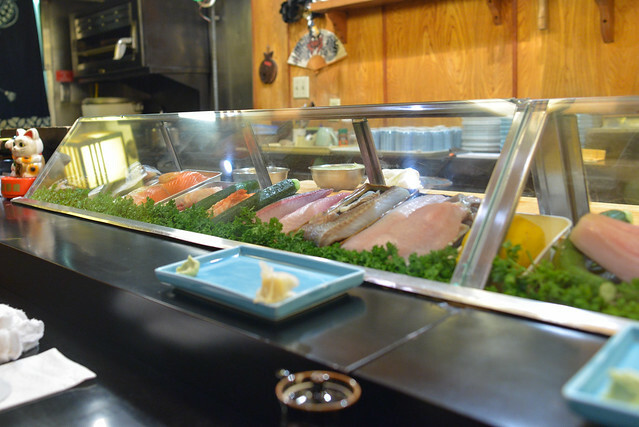 A wide variety of sushi and sashimi is offered (which the restaurant self-describes as ‘world-class’), as well as an extensive menu of his Asian-influenced Californian cooking. Desserts are a big part of the menu as well and could stand on their own (as Park’s recent opening of dessert shop Ramekin in Los Feliz earlier this year is proving). I’d heard good things about the restaurant early on and was invited in for a tasting. 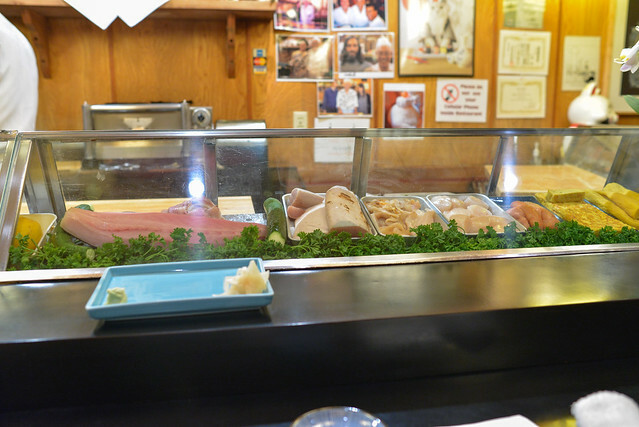 On the menu on this evening was a small sample of sushi and sashimi, as well as a good glimpse into Park’s cooking. My friend and I decided to get dinner together with two particular stipulations: that it be sushi-centric and that it be a place neither of us had been to. 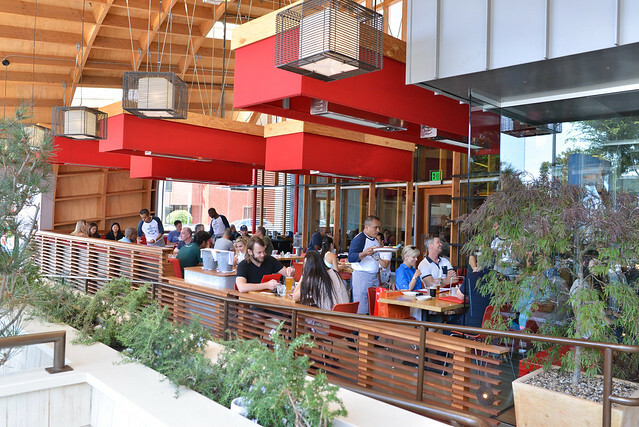 Finding it difficult to find the ideal restaurant that fit these needs, we turned to Yelp for help. 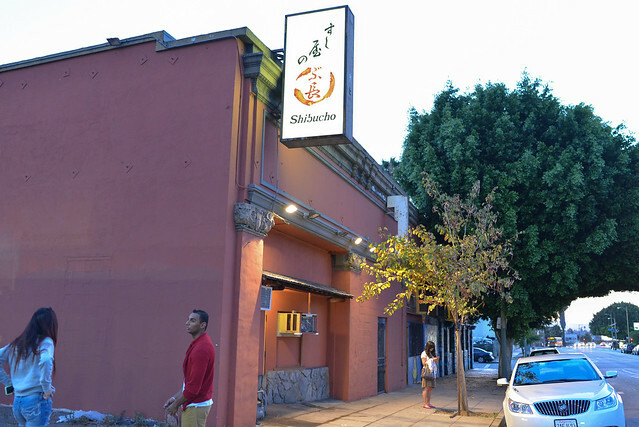 Shibucho ended up being the choice due to its 4-star rating and proximity to downtown. While we should’ve been suspicious of the only 52 Yelp reviews at the time of dinner, Shibucho sounded like a pioneering hidden gem. 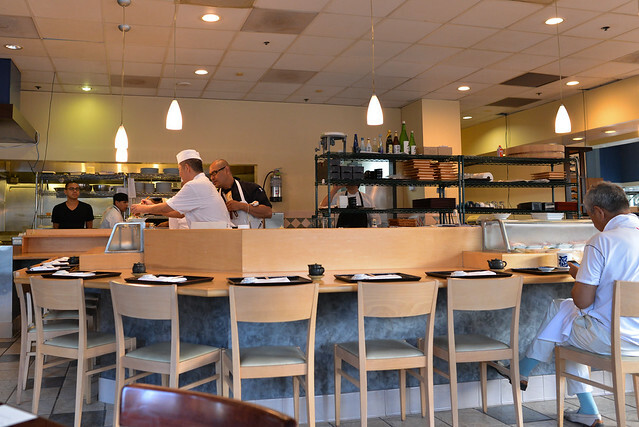 It’s been serving traditional sushi (no California rolls) in a very unexpected location (Westlake) for 37 frickin’ years (pre-dating Matsuhisa by over a decade). We figured it had to be doing something right. Wrong. 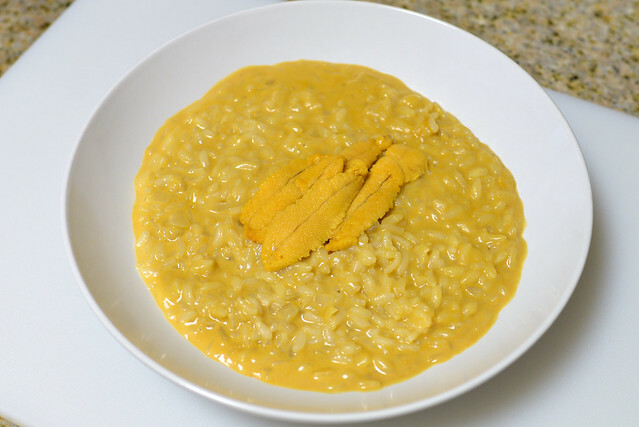 After the meal, my friend said it was the worst meal of the century. I’m not ready to make that claim, but I haven’t yet thought of a worse combination of experience and cost in the past 12.5 years. It was that bad.